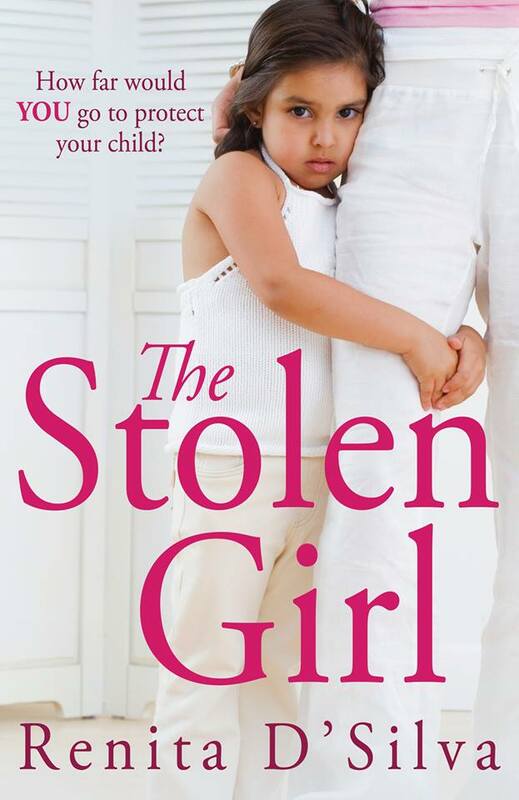 You are here: Home / My Publishing Journey / My third book, The Stolen Girl, is coming soon! How far would YOU go to protect your child? A mother’s love. 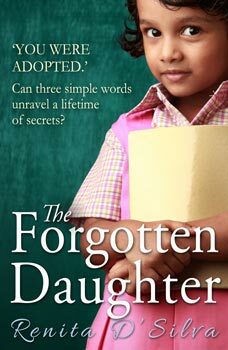 A long-buried secret. The search for the truth. Hope you enjoy reading it as much as I enjoyed writing it. Thank you all for your support. 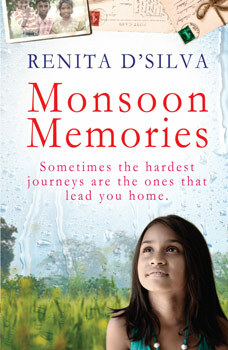 Previous: Monsoon Memories is featured on The Book Club’s Tornado Giveaway!